From an early age, we are taught the basics of good oral health care habits. Brush properly at least twice a day. Floss daily. Rinse regularly with the appropriate mouthwash.  Visit the Murray Dental Group every six months for a thorough professional cleaning and exam. If you have further questions about cavity prevention, cavity treatment, or are interested in dental sealants, please contact the Murray Dental Group today.